Feminine cut combined with function. 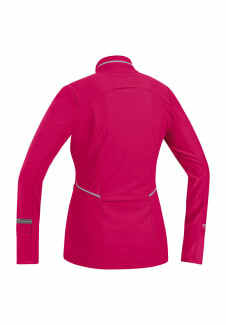 The soft WINDSTOPPER Soft Shell fabric provides optimal running comfort. 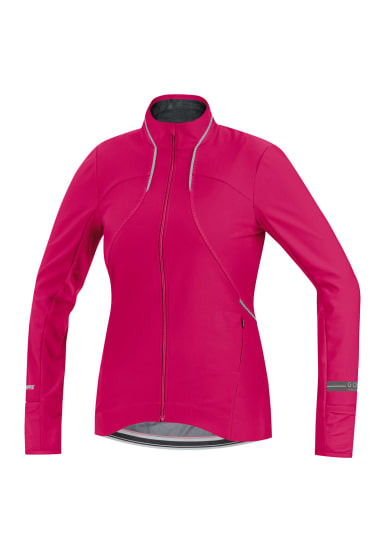 Many details make this totally windproof jersey an absolute favorite piece of gear.